Organising the big day can be a stressful experience for some couples because it’s so important to get everything just right. 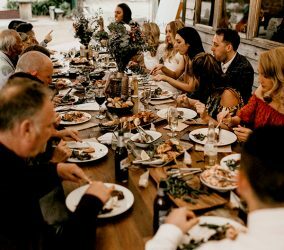 At Going Gourmet, we offer exceptional catering services for weddings in Melbourne and wider Victoria that are carefully planned around your needs. This means you can have an amazing day without having to worry about a thing. We will listen closely to your needs to customise the perfect menu with a diverse range to suit the tastes of all your guests. 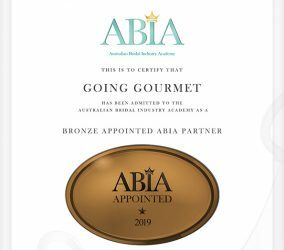 Our team has years of experience in the hospitality industry, and has become the wedding caterers Melbourne couples turn to for outstanding services tailored to their needs. 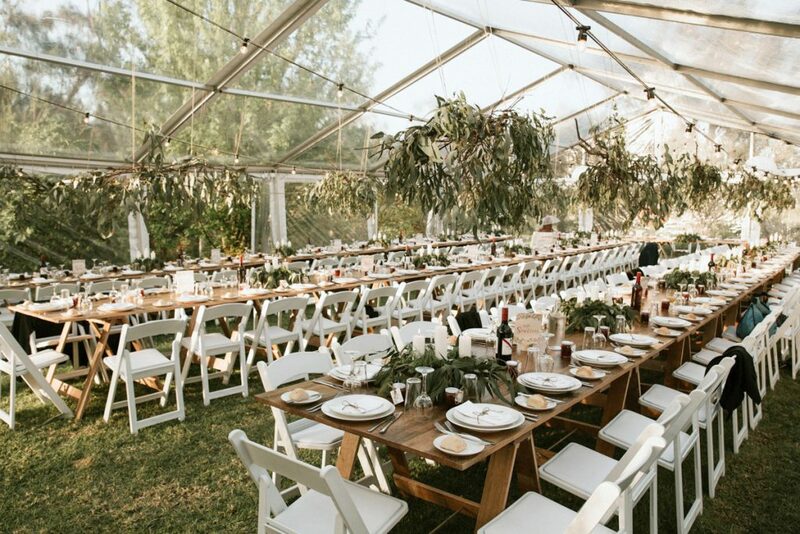 We genuinely enjoy being a part of your special day, which is why we take the time to make sure everything is taken care. This mean you can enjoy time with friends and family with the peace of mind you deserve. 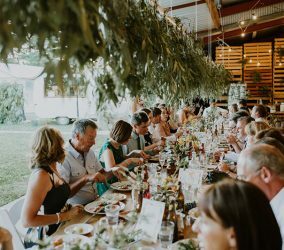 There are limitless choices when it comes to our menus, and you can choose anything from delicious cocktail snacks to a full meal at the reception. If anyone attending has any allergies or dietary requirements, we have absolutely no problem with providing appropriate catering that is just as impressive. From gluten free to vegan and everything in between, our professional chefs will passionately put together succulent treats that will have everyone talking. 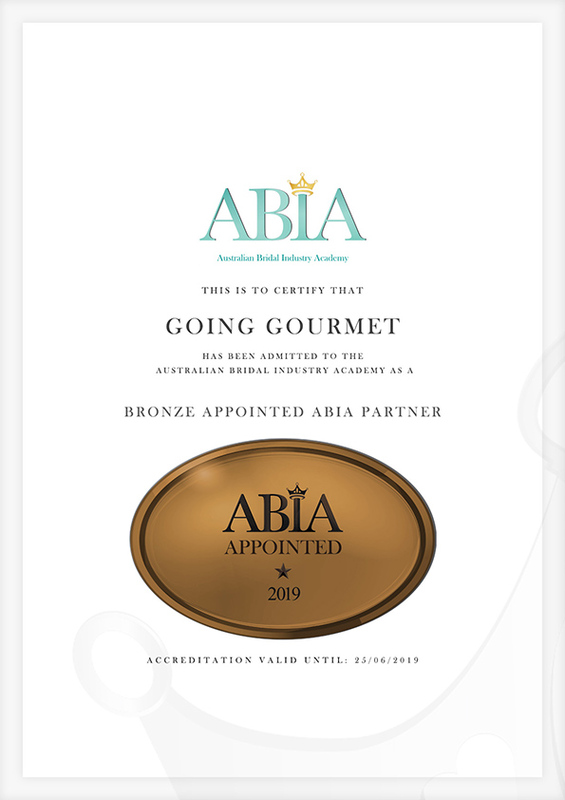 We have been lucky enough to provide wedding catering across Victoria and consider it a privilege to be a part of these celebrations. The most important thing for the day is for you to be able to relax without any unnecessary stress, which is why we go above and beyond to provide a reliable, self-sufficient service based on your needs. 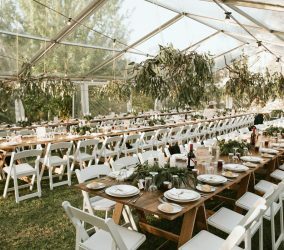 While it’s important to get everything right for both the ceremony and the reception, this doesn’t mean you should have to break the bank to pay for everything. 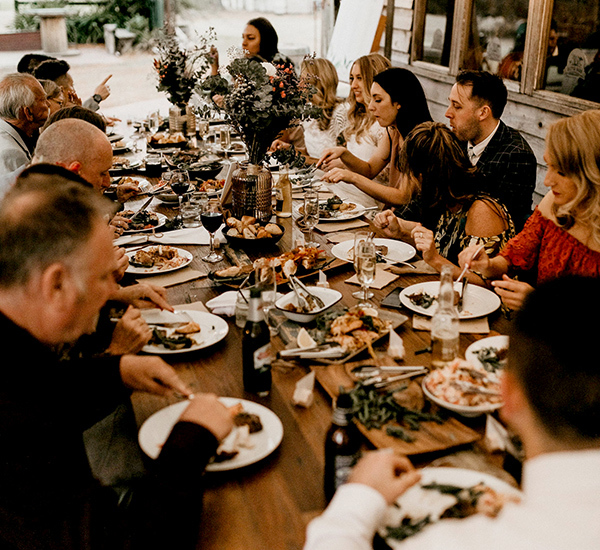 At Going Gourmet, we offer our first-class catering for your wedding at an affordable price and will customise your package so that you aren’t charged for anything you don’t want. 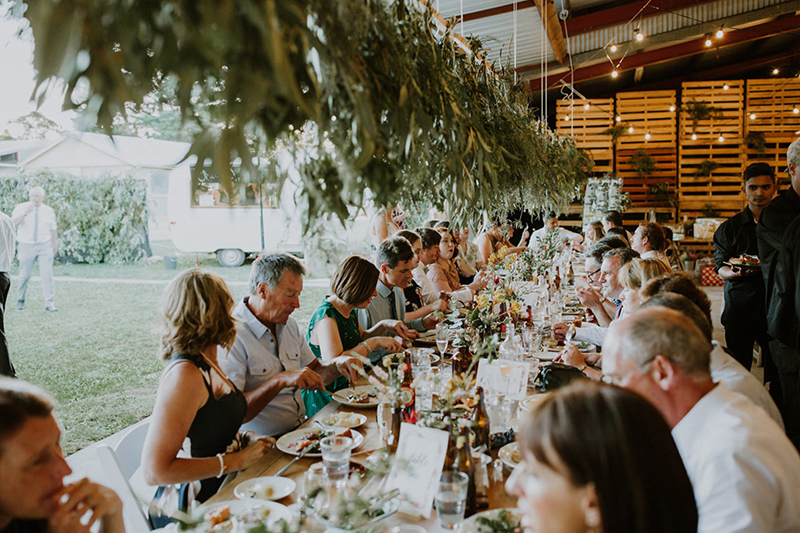 To enquire about the leading Melbourne wedding catering company, please don’t hesitate to give us a call on (03) 9543 8810 or get in touch with us online.